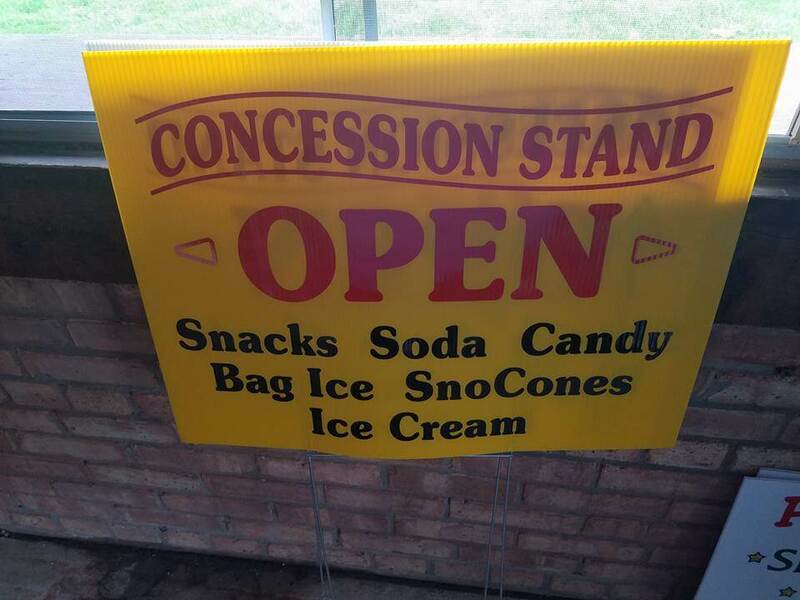 The Riverside Park North Concession Stand will be open from noon to 5 p.m. Fridays, Saturdays and Sundays beginning Saturday, May 19 through September 16. The concession stand is located in the northern portion of the park, near the shuffleboard courts. Come enjoy a quick bite or cool off with soft-serve ice cream. During open hours there will be shuffleboard, horseshoe and tennis equipment to use free of charge (weather-permitting).